It all started about twenty-five years ago when I quit my job to pursue a dream. That dream was to create great media that helped kids think, learn and grow. Was fast, fun and easy to implement by both teacher and parent. Was easily scalable and inexpensive. Improved the vocabularies of preschool and kindergarten students. So, it was a scary time. 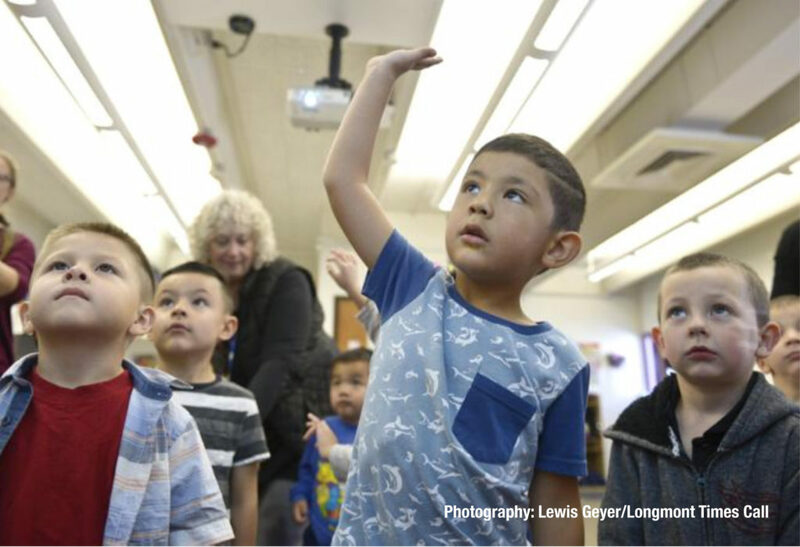 Over the last eighteen months, the Big Word Club program has been the focus of a randomized evaluation to measure its impact on preschool and kindergarten students’ vocabularies. The evaluation was implemented by Professors Ariel Kalil and Susan E. Mayer, along with the invaluable assistance of project manager Michelle Michelini of BIP Lab at the University of Chicago and Professor Phil Oreopoulos of the University of Toronto. The research team also helped us design a customized vocabulary assessment based on the Peabody Picture Vocabulary Test-IV. In percentile terms, results show that a child at the 50th percentile would experience up to a 13% gain on average, jumping to the 63rd percentile after having access to Big Word Club after 17 weeks. A child at the 80th percentile would experience up to a 7% gain on average, jumping to the 87th percentile after having access to Big Word Club after 17 weeks. 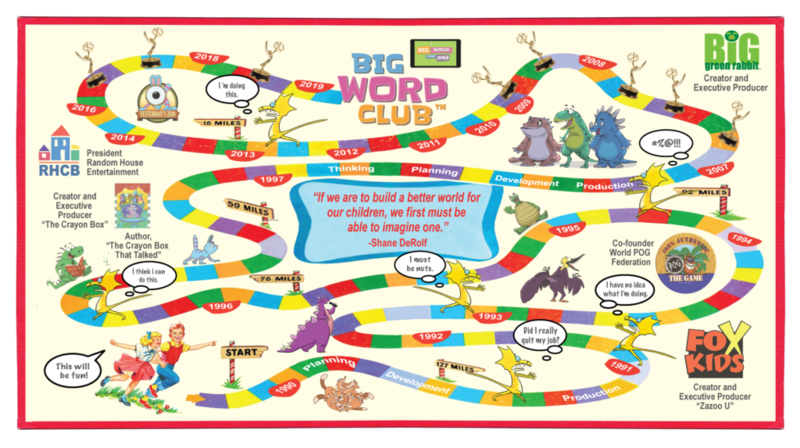 Unlike other vocabulary interventions that are expensive and require significant teacher training, Big Word Club is low-cost and requires no teacher training. We learned what we can do to improve the effectiveness of our program when developing future content (this was invaluable and unexpected). We learned how to work better with incredibly smart people that think differently than we do. We learned how to be more patient. Posted by Shane DeRolf, Founder and CEO, Big World Club. This article was first published on the J-PAL website.